It's time for a wardrobe change since most students should be back in school by now. Goodbye beach totes and hello backpacks! Still don't have a suitable bag for school? Fret not, here's a few I picked from SHOPBOP. 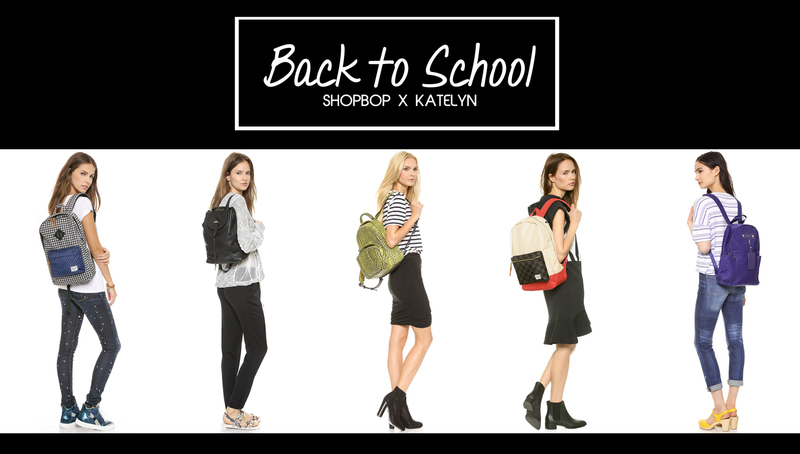 Happy back to school shopping on SHOPBOP! P.S Guys, there's East Dane for you all too.